Need extra storage at home? 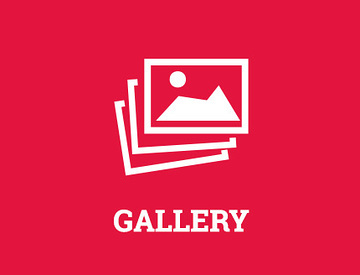 Selling, repairing, renovating, styling or decluttering your home? With your gobox unit, you can Store @ Yours or Store @ Ours. Take the stress out of moving house, and save time and money with a gobox mobile storage solution. Store @ Yours or Store @ Ours. Need somewhere to store your belongings while you travel overseas for extended periods of time? Store @ Ours in our secure warehouse. 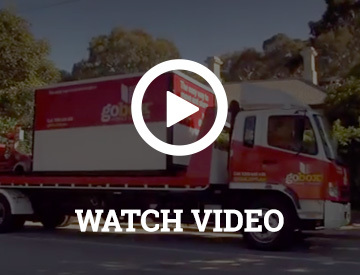 Have your gobox delivered straight to your new interstate home or premises interstate! A cost effective and convenient solution for interstate moves. Say goodbye to packing, moving, unloading, and then packing again. 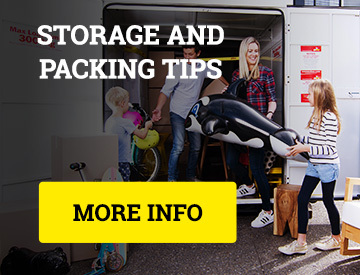 gobox is Australia’s newest and most convenient mobile storage solution. We remove the need to transport your items into an offsite storage centre and then to your home, which would normally require the need for an additional rental van or trailer. Our unique lifting and moving system means that our mobile storage units can be maneuvered into spaces that other container storage providers just can't get to. Even the tightest of driveways aren’t a barrier – with little height clearance needed to access your property in most cases. We can simply position one of our moveable storage units in a convenient position on your property to reduce the distance for loading and unloading. Why choose gobox mobile storage? Say goodbye to the stress of moving house in one day. With gobox mobile storage, you can order your gobox a few days early and give yourself the time you need to load and unload at your new premises. gobox self storage can get where others can’t! Our world first delivery system is extremely capable of placing your unit where you want it, even the tightest of driveways. 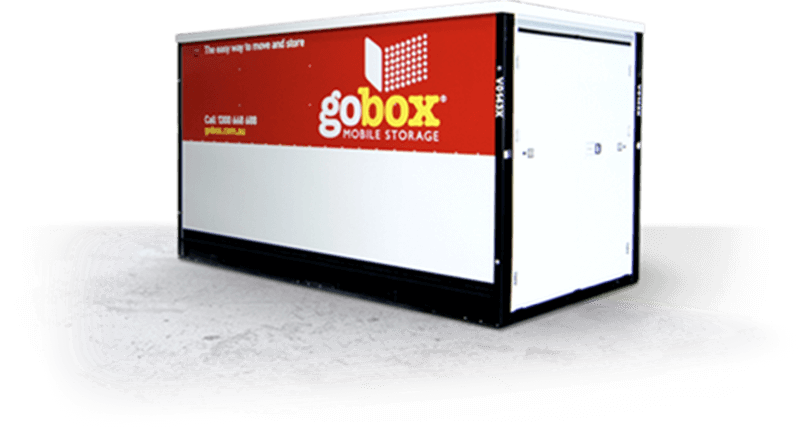 gobox Mobile Storage units are miles ahead when it comes to quality. Made from steel, our storage units are designed to withstand the harsh Australian environment – rain, hail or shine! gobox’s unique secure locking system provides the ultimate in security and protection for your belongings, giving you the peace of mind you need! With gobox mobile storage, there’s no repeat loading and unloading. Have your goods delivered directly to your new premises and skip the need to put your goods in storage in between moves. Dates changing? No problem! As your situation changes, we can adapt and work around your schedule. gobox will always do our best to make sure that we are there when you need us. Phone us on 1300 668 638 and we then discuss your situation and determine the right size gobox to suit your needs. Simply arrange a time and date with us and our team will drop off your gobox at your desired location. We’ll even help you move (local or interstate)! 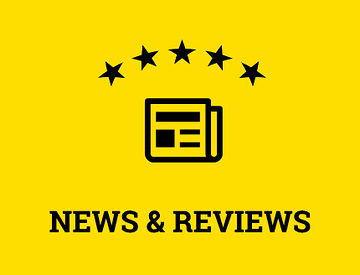 The gobox team has a wealth of experience in the moveable storage unit industry, and we’re here to ensure your experience with us is second to none. Contact us today to make your move as easy and stress-free as possible.